Hello friends! I'm back after a nice long relaxing Christmas break! I did all sorts of fun, leisurely things, which I'm hoping to share with you soon. How was your Christmas? What did you all do? Well now that the holidays are gone and the new year has come, I'm trying to make a few changes. I'm not usually one to make resolutions. If I need to change something during the year, I will, but I'm not the best at making it out of January with resolutions. However, this year is a little different for me because it's the year I'm getting married (about 5 months!!). So I want to look my best and have that healthy, natural (bridal!) glow. But with the stress of working full-time, planning a wedding, keeping up with friends and activities, not to mention spending time with my fabulous fiance, who has time for a "glow"? I gave up spending a gillion dollars on shampoo a while ago. But I still wanted that "fresh from the Aveda salon" feel at home. This shampoo delivers. 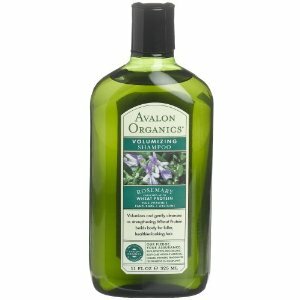 It smells fresh and energizing and keeps my hair soft and bouncy. It was $8 at my local supermarket. 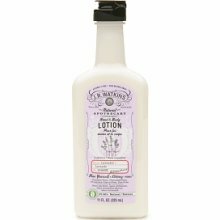 Not only does this lotion come in an adorably vintage-inspired bottle, it smells like real lavender, not the fake stuff. It moisturizes so well and smells so delicious that I actually want to put it on in the morning instead of being lazy and skipping that step. My dad got a whole slew of Obey Your Body products for my mom, sister and me for Christmas. All of the products are amazing. They're made from Dead Sea minerals, salts and muds. This scrub leaves my hands and skin soft as can be. Every girl's secret weapon: white strips. 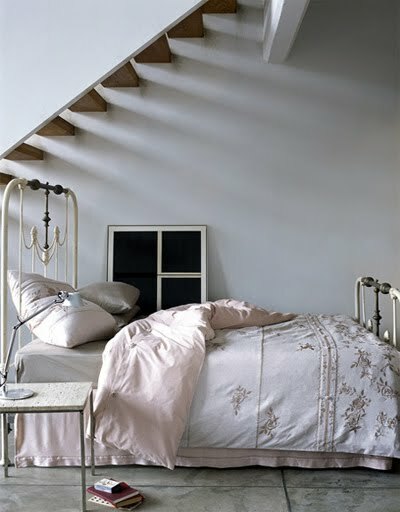 It's the easiest way to get a fresher look and pearly-er whites. These aren't messy and dissolve quickly. It's always good to be able to play with different colors and shades. I'll admit that I got my eyeshadow down to a fine art and haven't changed it since my senior year of high school. Which is fine, but sometimes you just need a change. 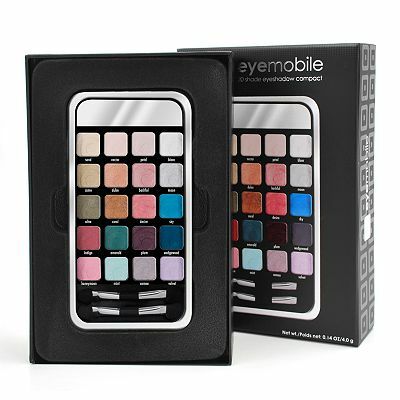 Enter 20 fun shades in one cute compact. Thanks Santa! 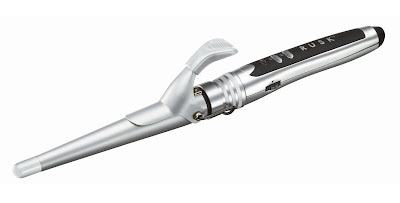 This curling iron is a miracle! It's one that you sort of "hand wrap" your hair around (the new thing, apparently). I love it though! I've never had curls like this iron creates. And it's meant to work so that your hair begins to curl at the root and isn't just flat on top and begins curling at the middle. Love it! This delicious Angel Food candle from Anthropologie was my little Christmas gift to myself : ) I won't burn it until we're in our new place, but any good pampering routine needs to include a yummy candle to relax to at night, right? This one's just for show for now though! I saved the best for last. This little bottle really does make you look like you slept 10 hours instead of 5 (7? 3? 4? 8? If you're like me, it changes a lot!) I just pat on a dollop in the morning and evening and it really does help the bags and dents go away. That also brings me to my commitment to get more sleep, something I'm not too good at. 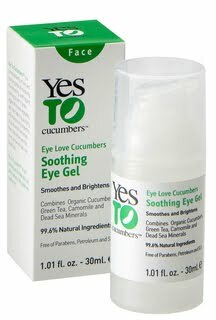 I do have a secret weapon in the eye gel, but I firmly believe there's something to the phrase "beauty sleep." I must do more of that! So girls, what are your beauty secrets? New Year's Resolutions? Hopefully this gave you some inspiration! P.S. The vintage books are going to be part of centerpieces on the tables at my wedding : ) The white scalloped bowl was one of my Christmas presents from Matt. OMG, LOVE that Anthro candle scent... yum! 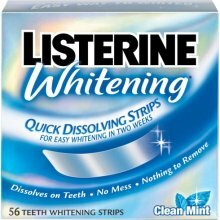 Do those listerine white strips work? Text me about them STAT! Glad to hear you had a nice holiday, Courtney! Congratulations on your upcoming wedding... how exciting!! Thanks for sharing your beauty secrets! Love that bowl!